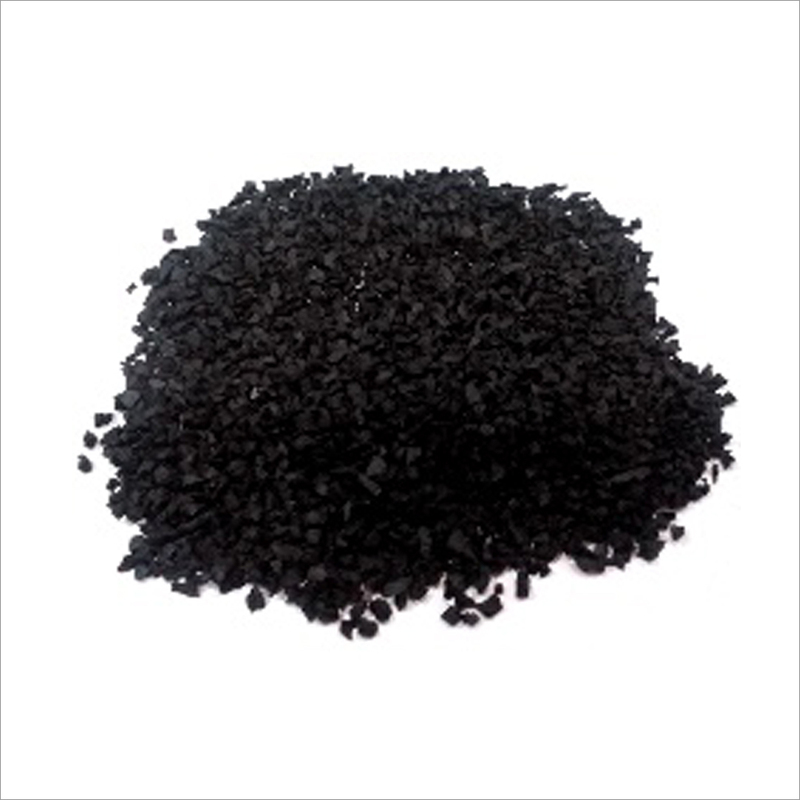 We are the dynamic, business-oriented organization, ranking among the utmost entities in providing a wide assortment of 1-4mm EPDM Rubber Granule. 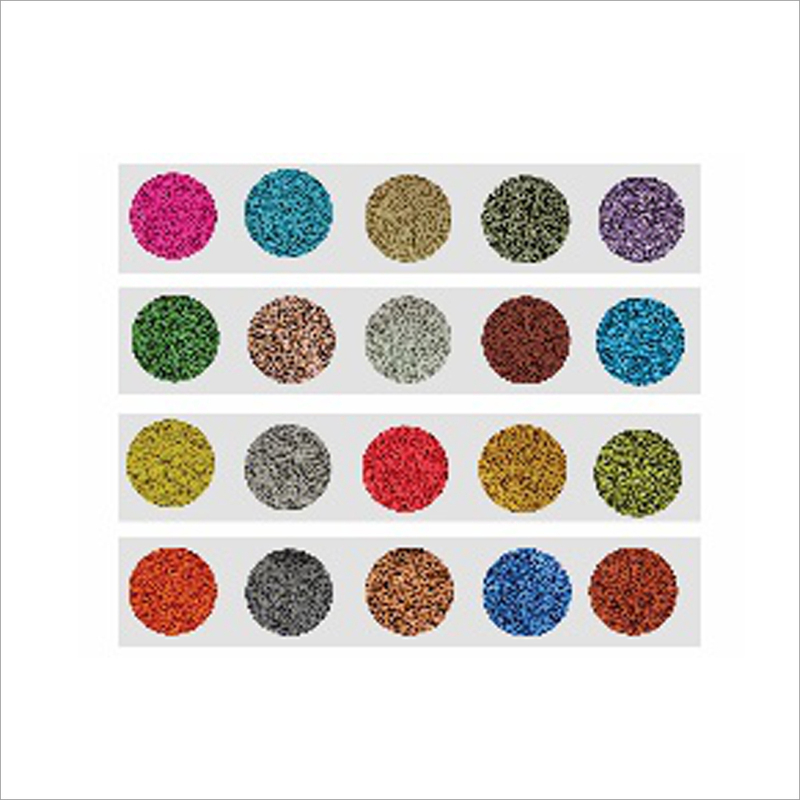 Provided granules are broadly used in outdoor children playground as seamless rubber flooring. Our offered granules can be easily installed around difficult areas like existing playground, jogging track, running track and tree roots. These granules are highly acknowledged in the market for their features like seamless flooring without joining, durable and resistance surface, no sharp edges, easy to clean and low maintenance. 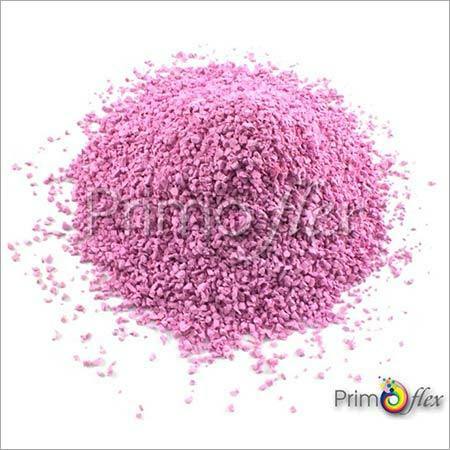 Our offered 1-4mm Ethylene Propylene Diene Monomer Rubber Granule. can be availed in various colors and thickness from us at market leading prices. Wet Pour EPDM rubber granule use in outdoor children playground as seamless rubber flooring. This is a porous, durable, poured-in-place surface, developed for various applications to give maximum safety for outdoor flooring. Wet Pour Rubber consists of EPDM rubber granules & polyurethane glue or binder to form a continuous, seamless surface. Wet pour rubber can be easily installed around difficult areas such as existing playground equipment, new playground, jogging track, running track, tree roots, and pathways etc. Best suitable for all kind of outdoor flooring where colorful or seamless flooring is required. High density Rubber granule last many years. Suitable in harsh weathers & all kind of places. Made from original rubber polymer which has great elasticity & high tensile strength. Even granule distribution which helps a perfect finish on the floor. Available from stock & offer quick shipment & dispatch. No waiting time for production for small to medium quantity. Available in more than 20 Colours & custom Colour is available on some term & condition. Colour can be assorted with very less minimum quantity required.